To celebrate the 2015 BBC Sports Personality of the year, Eddie Izzard took the lead in the nation’s biggest ever thank you to sport volunteers. Like many Korfball Clubs around the country, Warriors are incredibly lucky to be supported by a truly fabulous bunch of volunteers who keep the club awesome and successful largely due to their efforts. 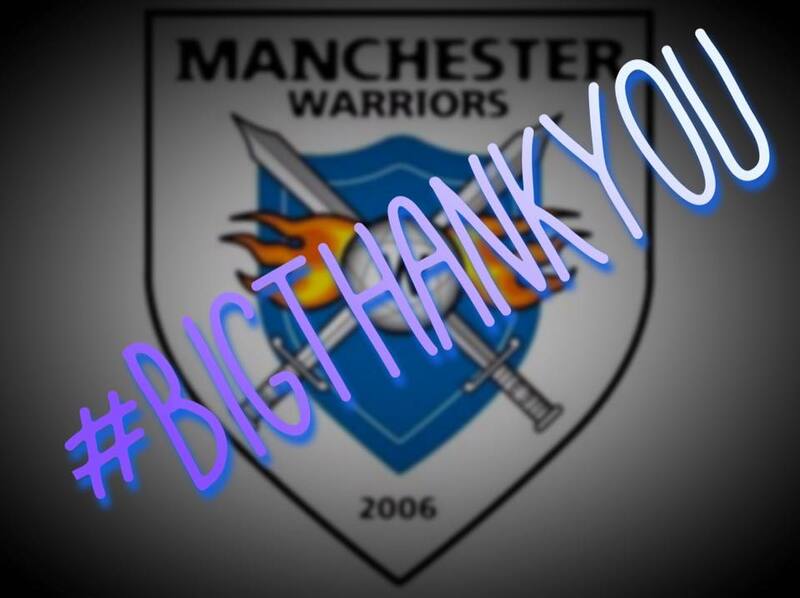 Committee Members, score keepers, stats takers, bib washers, referees, shot clockers, equipment storers, kit cleaners, all of our fabulous supporters and everyone else in between! Thank you for everything you have done and keep on doing. Here’s to a brilliant and successful 2016!